From this tutorial you’ll learn how to add simple search box to your site. It can be Google Search box or Bing Search box. 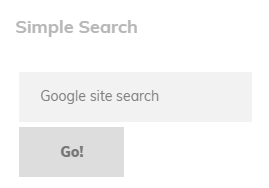 When you don’t want a Search box to occupy too much space on your website, then you can add a small Google Search box on your page. To do it, please, log in to your WordPress Dashboard. 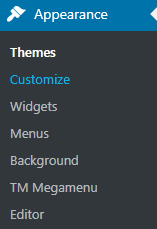 Locate Appearance tab on the left, and open Customizer submenu. 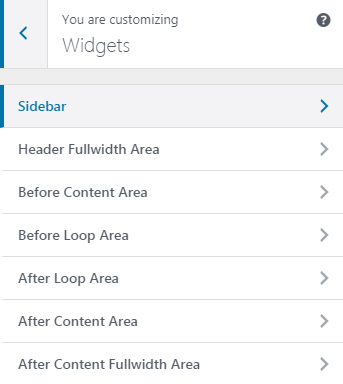 In Customizer block locate Widgets tab and click on it. 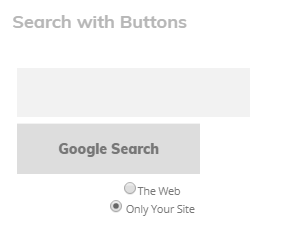 Here you need to choose the widget area where you want to place a search box and click on Add Widget button. Select Text widget and paste the following lines of code to its content area. 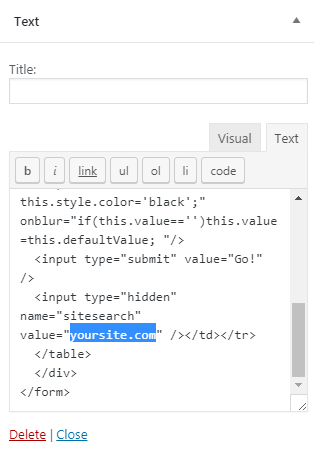 Notice, that you have to change yoursite.com in the code to your actual website address. Now you have a Google Search box on your website. It allows the visitors to search through your website’s content. If you need to enable global search (search through the web) you can add to the existing Search box two radio buttons. One will enable visitors to search the web, and the other will enable visitors to search through the website’s content. To add this kind of Search box you’ll need to paste the following lines of code to the Text widget content area. 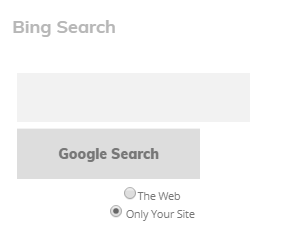 Don’t forget to change yoursite.com to your current domain name to make the Search box work properly. If you need to use Bing search engine in the search box, add the following lines of code to the Text widget. As a result, a Bing Search box will appear on your website’s page. 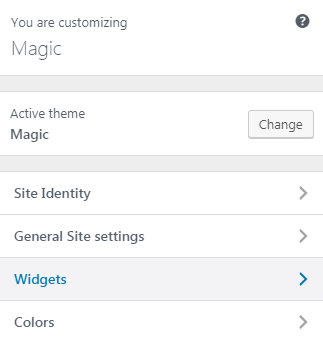 This tutorial is based on Magic Multipurpose WordPress theme.